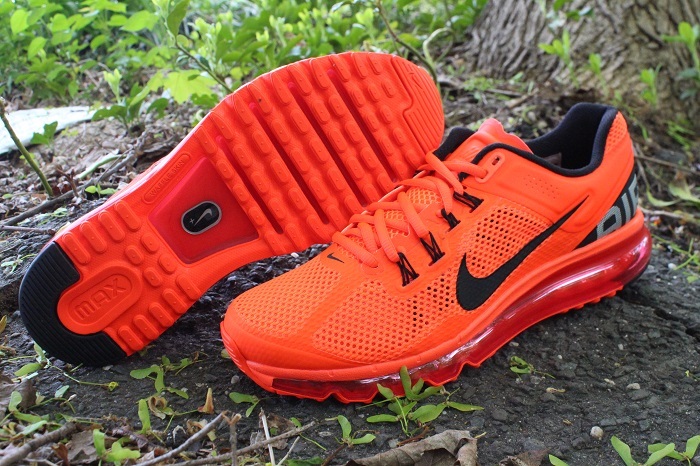 This year's flagship runner from Nike arrives for the summer in this all new "Total Crimson" colorway. The performance-driven running model from Nike puts to use a lightweight Hyperfuse constructed upper, an innovative Dynamic Flywire lacing set up and an updated 360 Max Air tooling below. 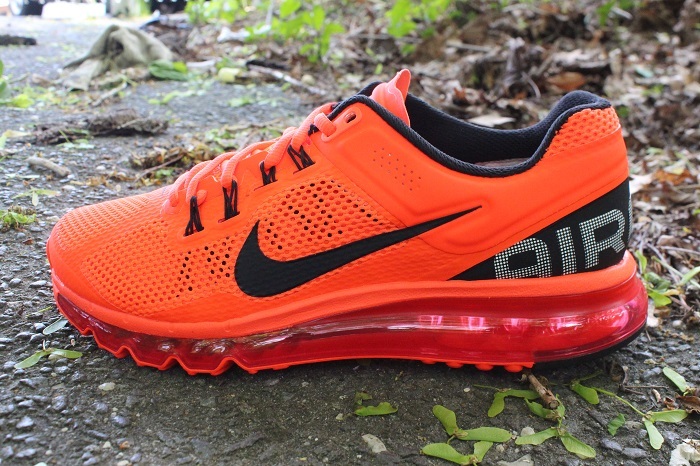 Total crimson dominates this all new Air Max 2013, finished off accenting Nike branding throughout in black. 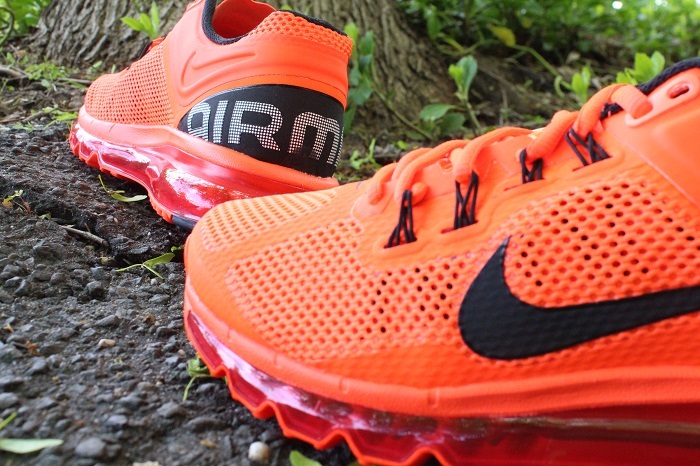 The "Total Crimson" Nike Air Max+ 2013 is now available at select retailers such as Renarts.